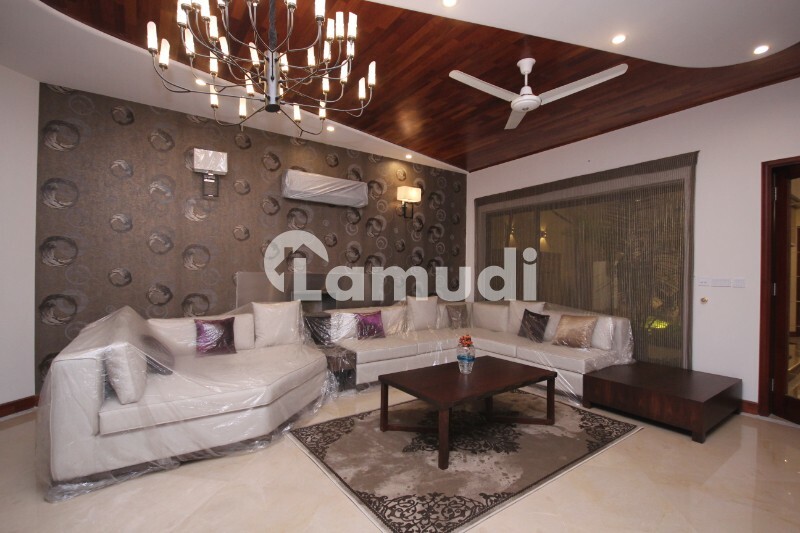 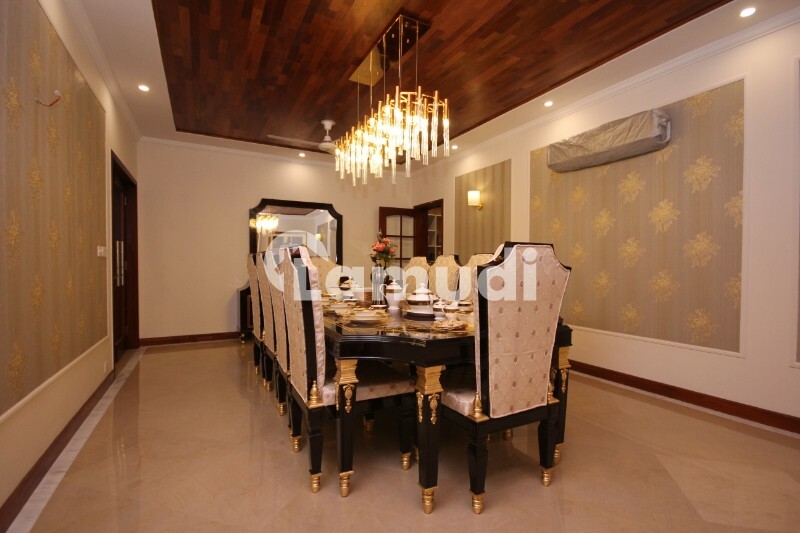 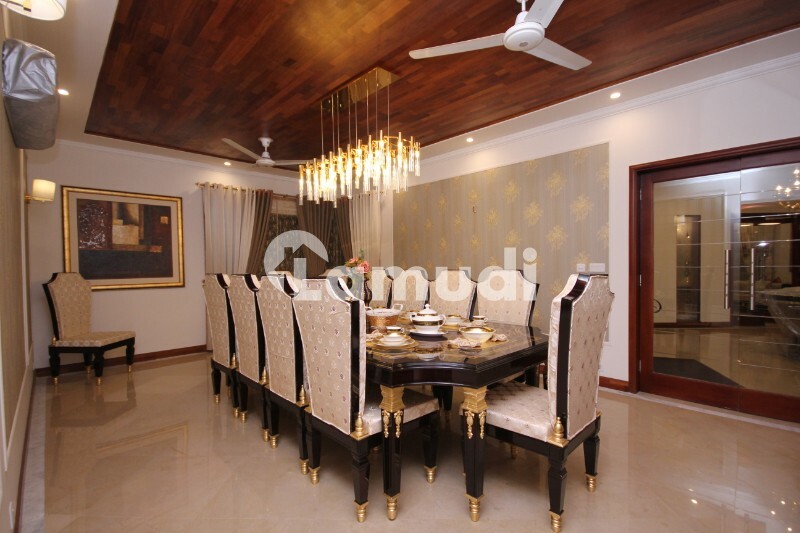 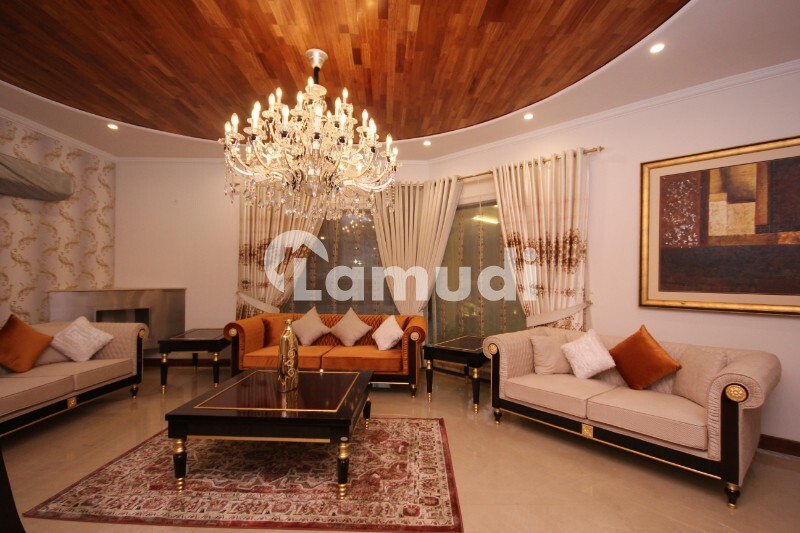 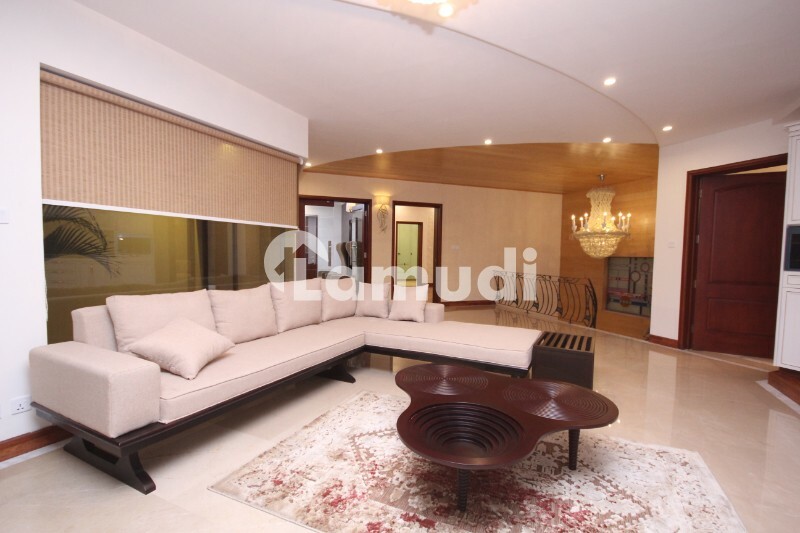 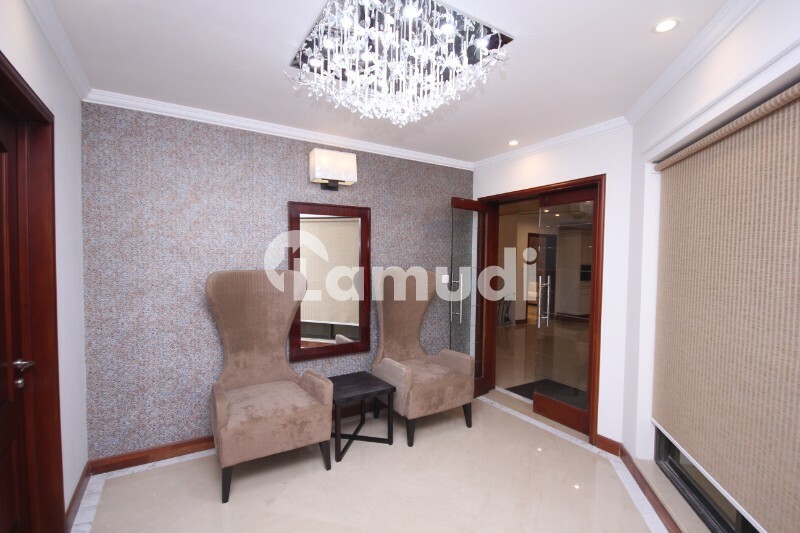 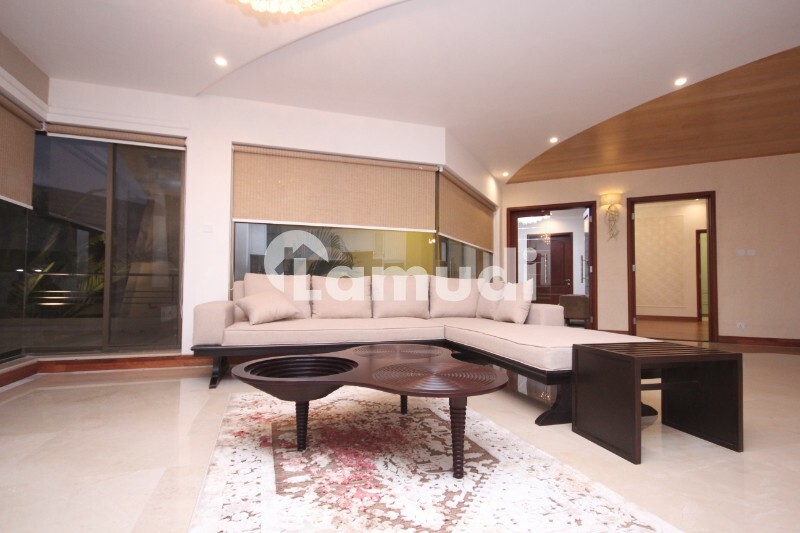 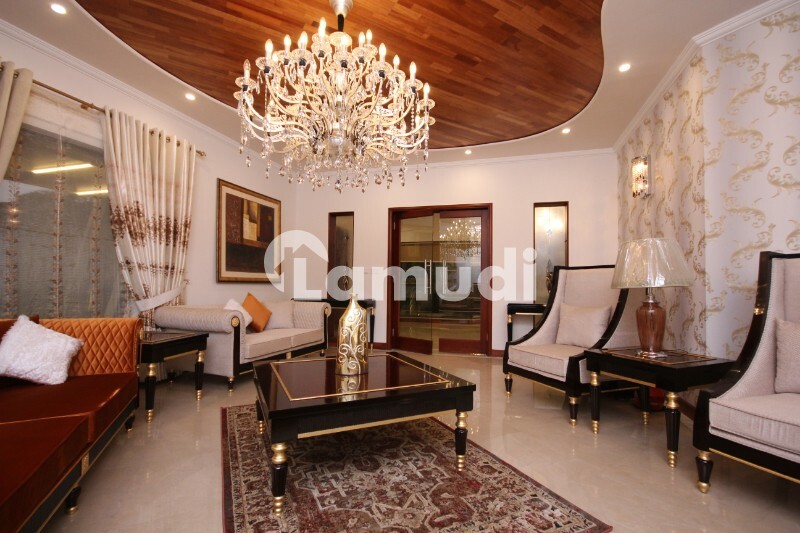 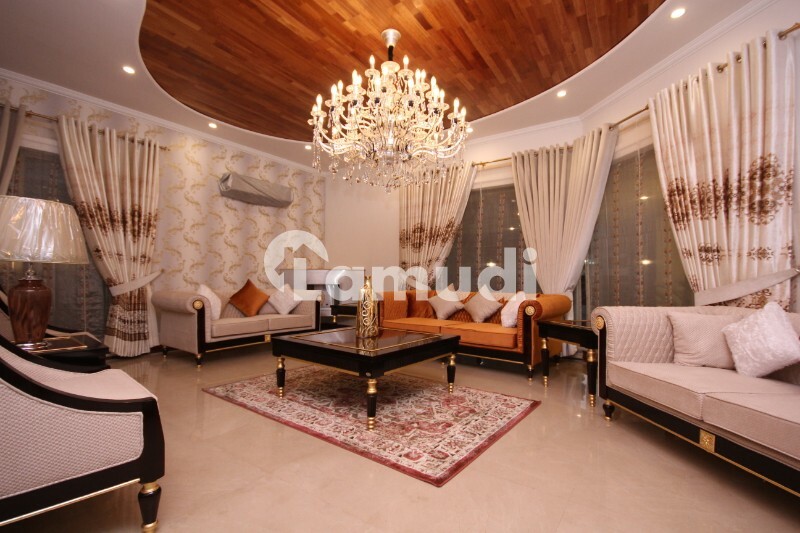 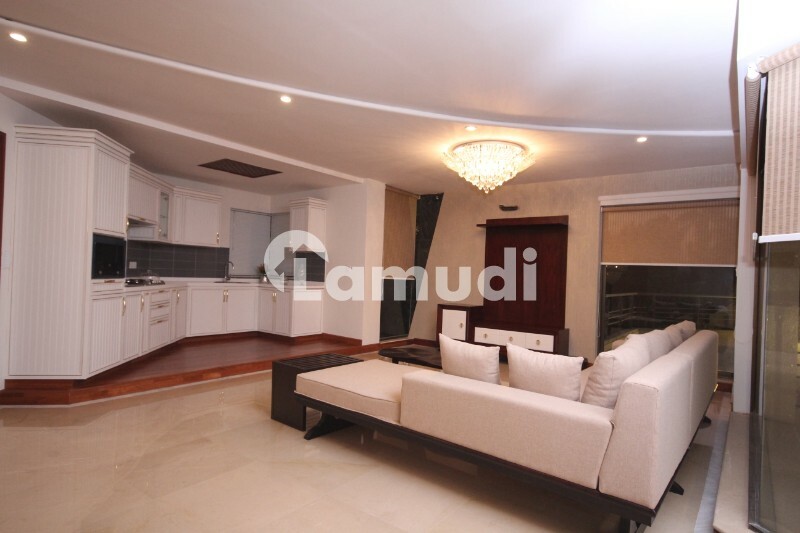 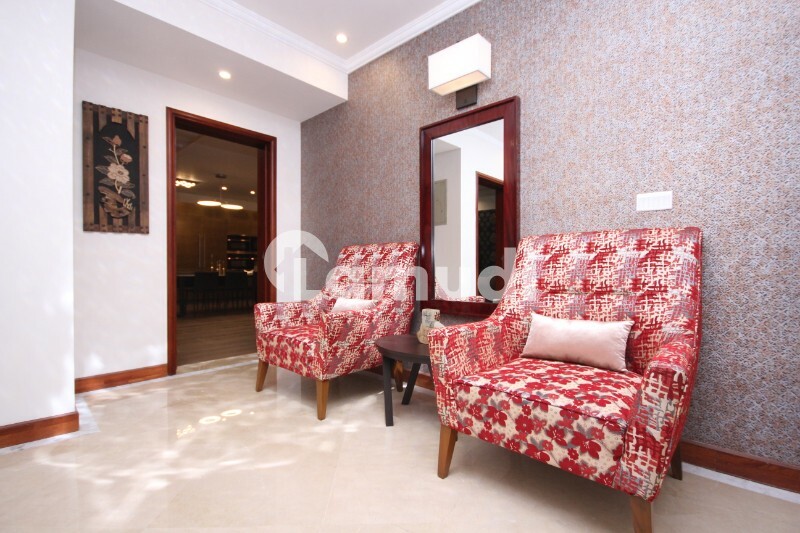 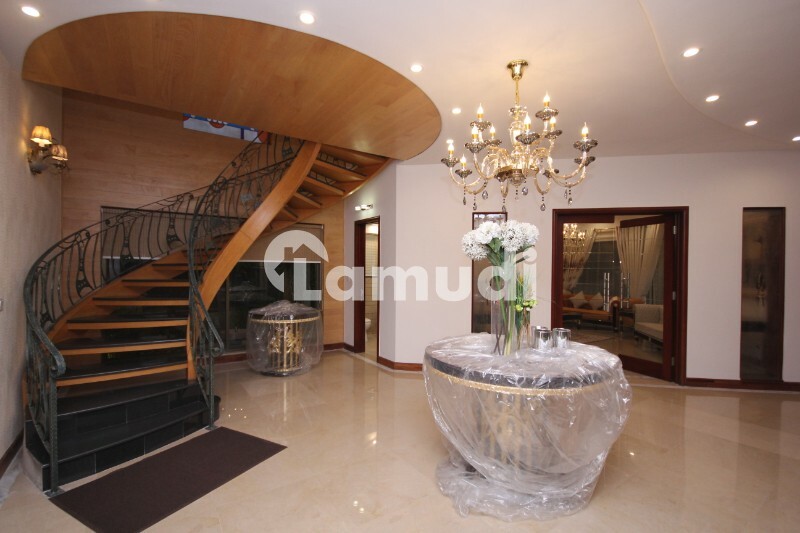 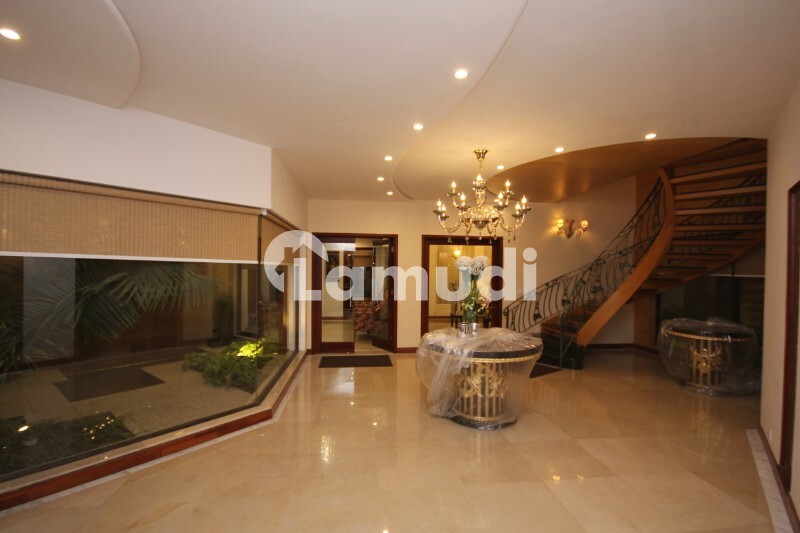 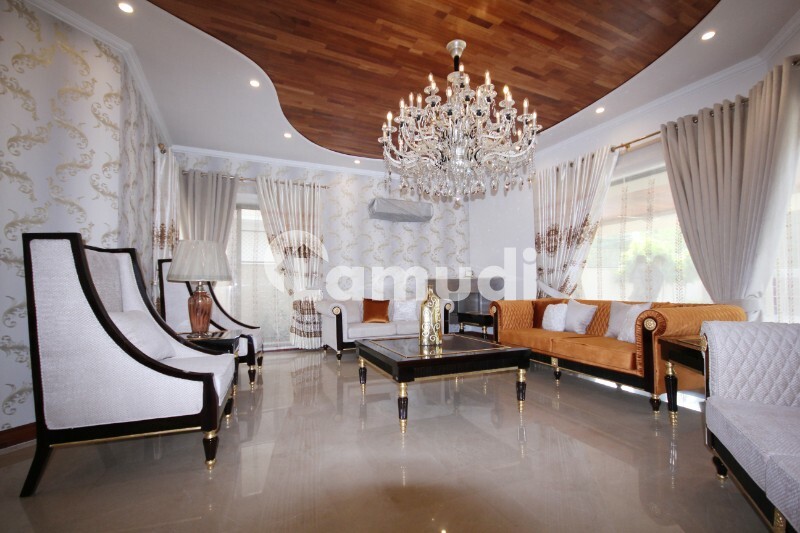 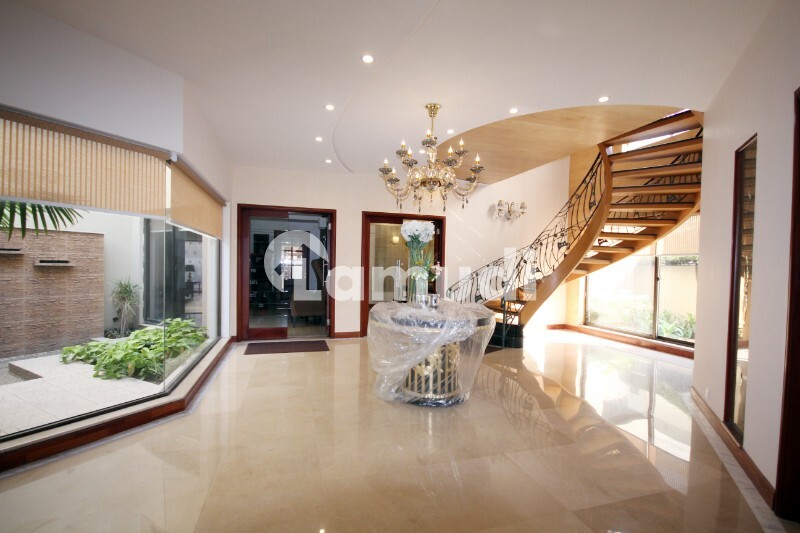 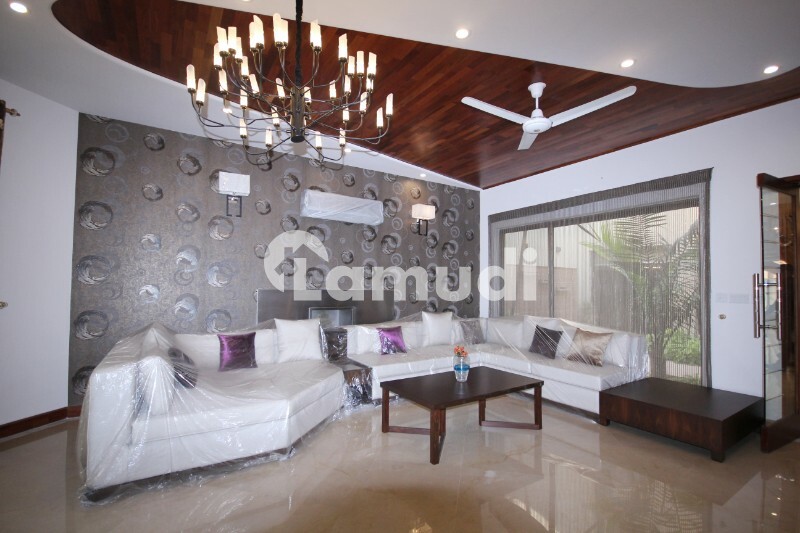 Grand hall TV lounge Samsung huge size LED Italian chandelier fireplace a/c installed imported wall papers from Dubai multimedia poshish wall with cabinet for dish TV receivers DVD discs or home theater music system 2 glass windows. 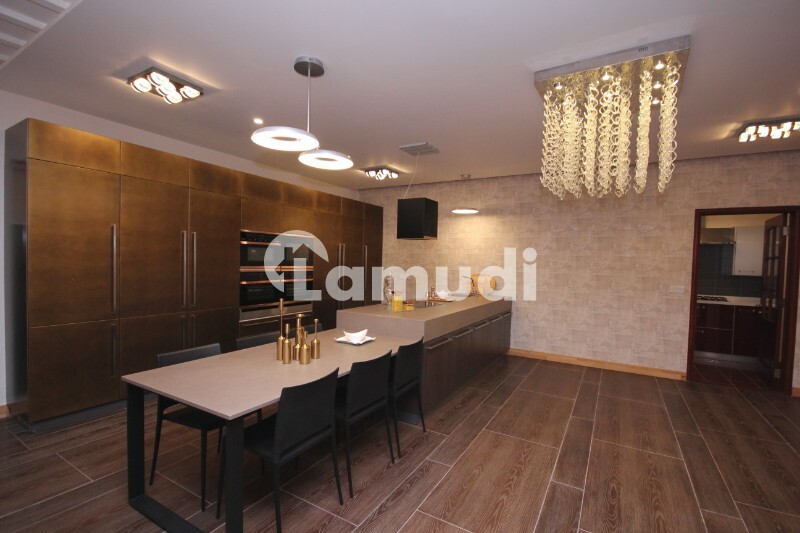 VARIOLINE latest fully loaded ZANUSSI Italian appliances kitchen A/C fan installed LCD white Korean sheet fitted also spacious dirty kitchen installed fridge crockery rack dustbin with full facilities 3x3 feet Spanish white micro crystal tile flooring. 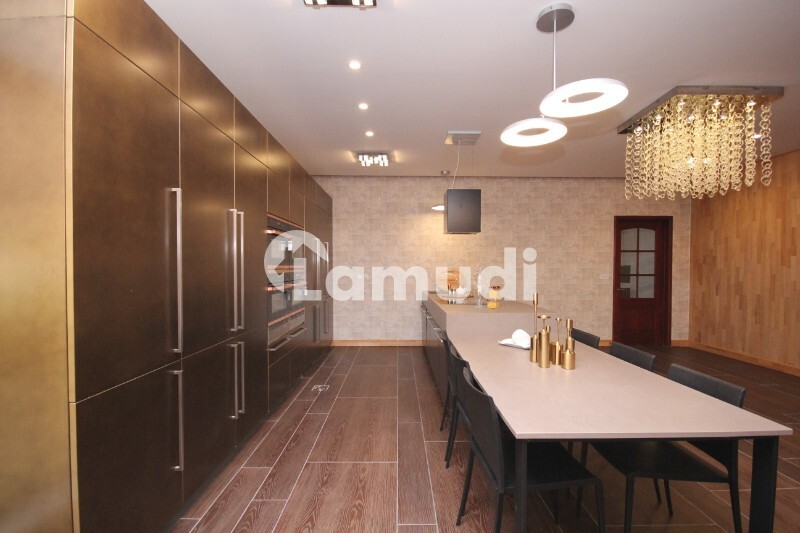 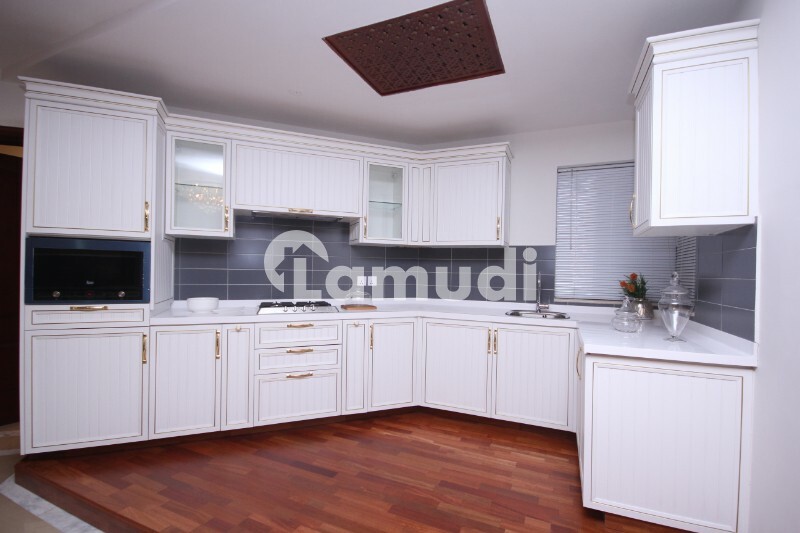 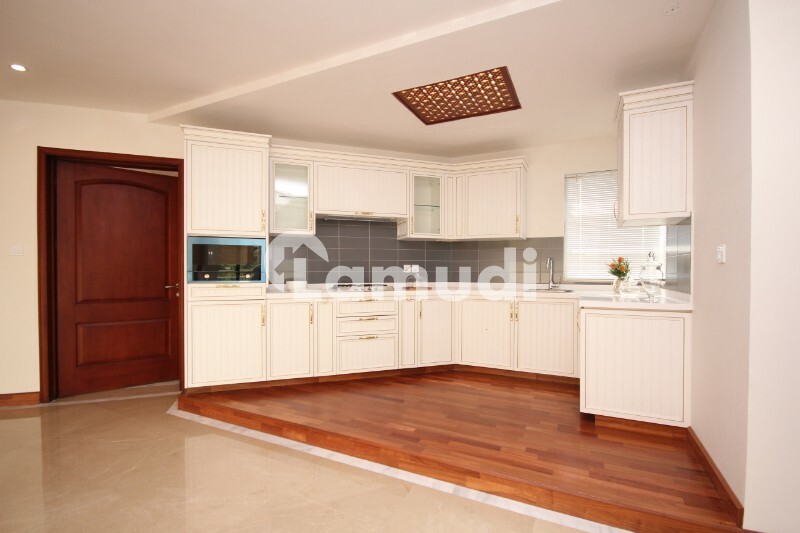 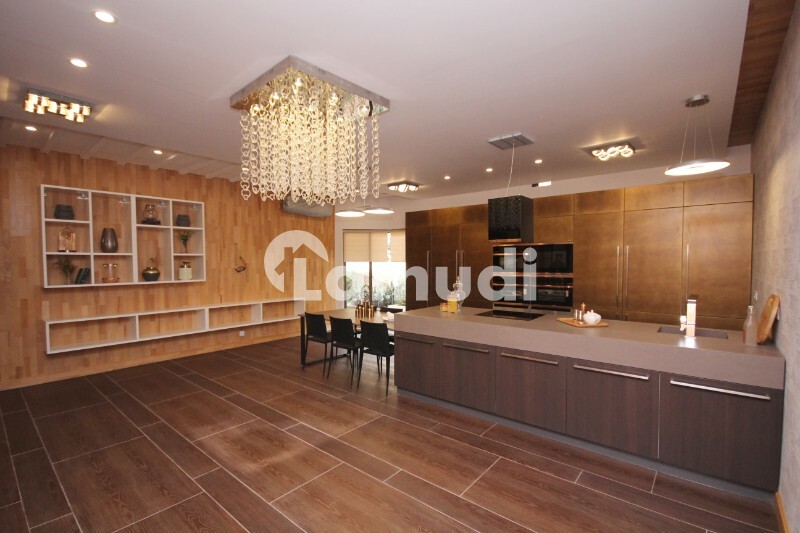 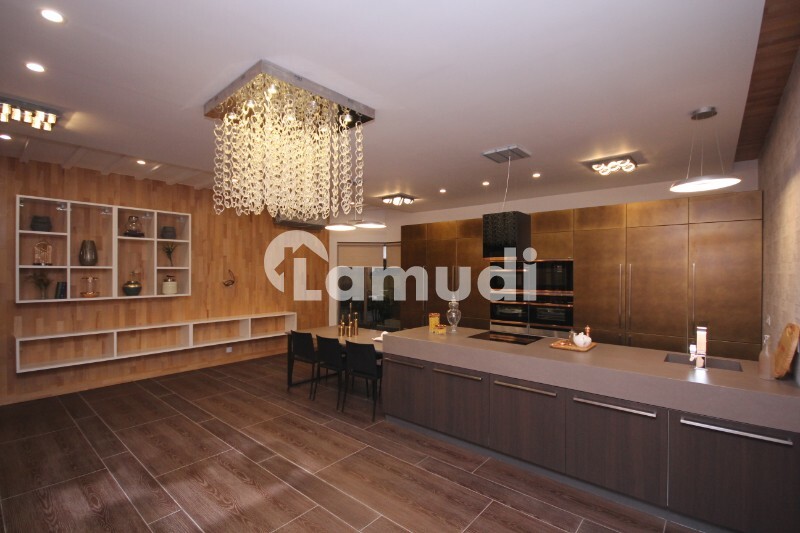 VARIOLINE imported Italian fully loaded kitchen. 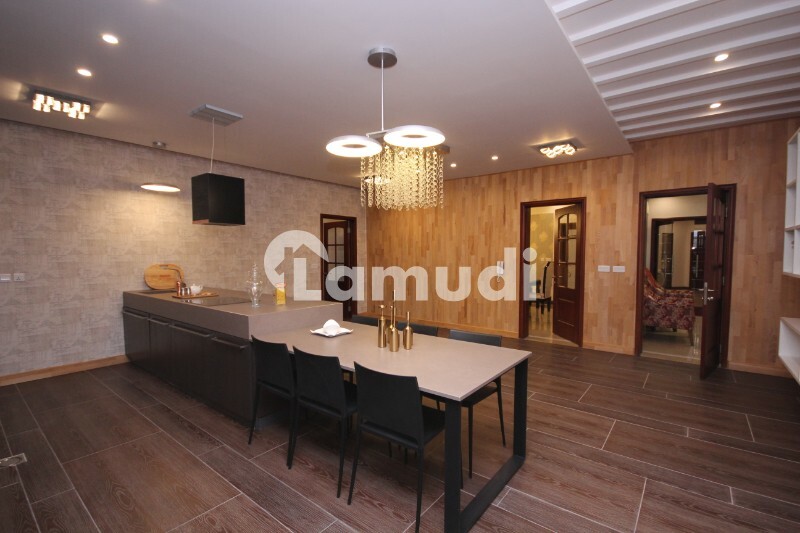 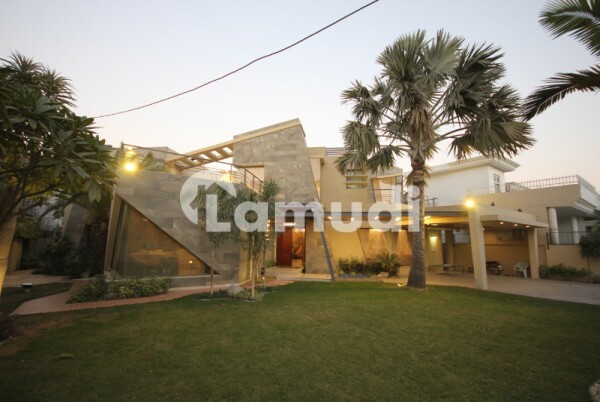 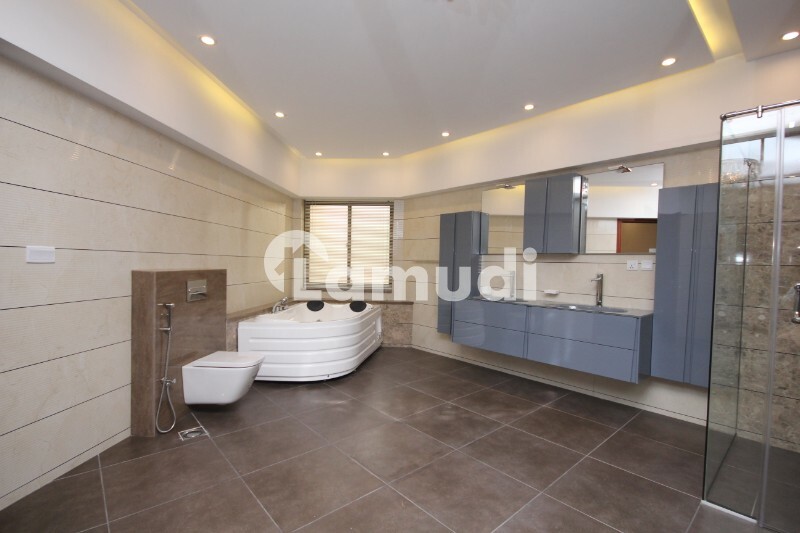 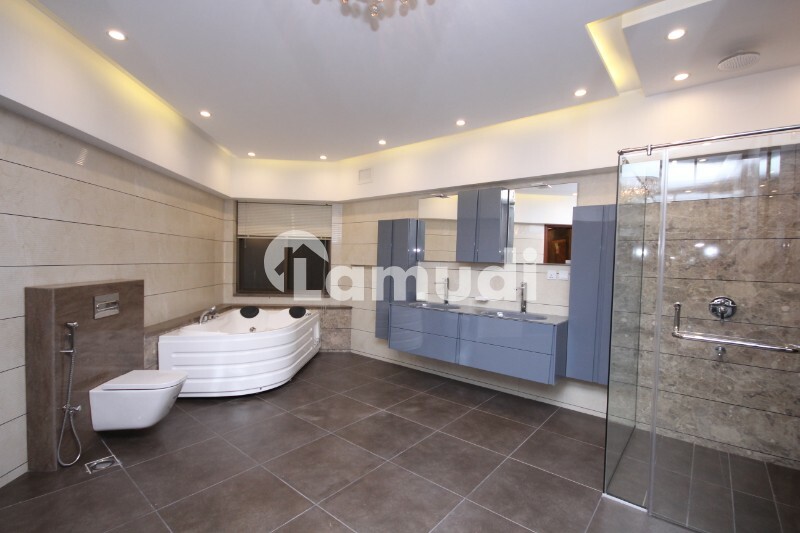 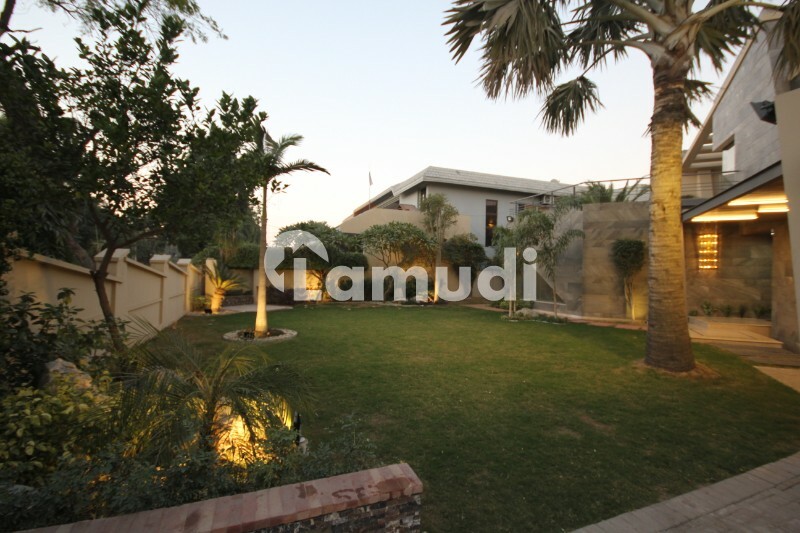 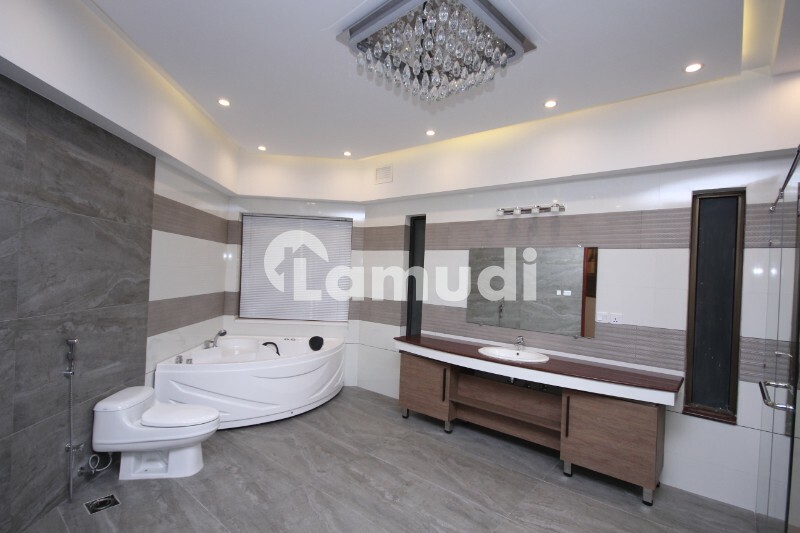 Child bed imported German wooden flooring a/c fan heating system sound system Italian chandelier Italian wallpaper attached bat wardrobes bath catlano Italian vanity commode German Grohe fittings rain shower cabin access to open terrace. 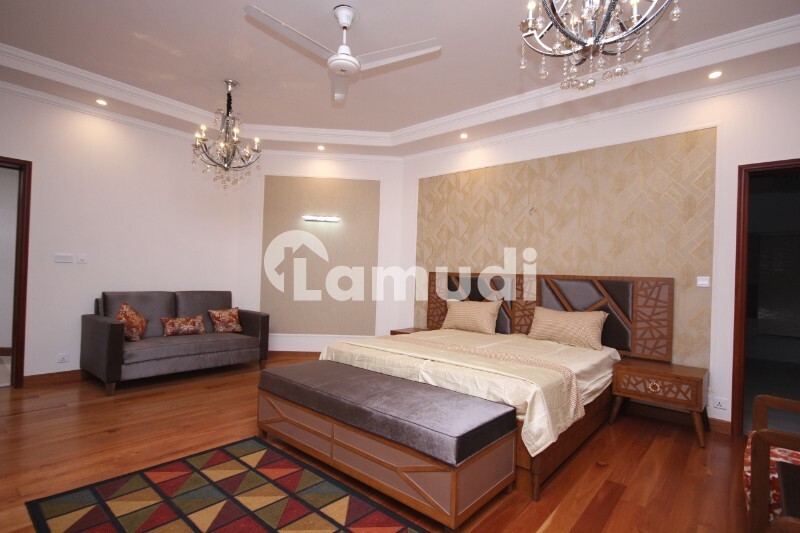 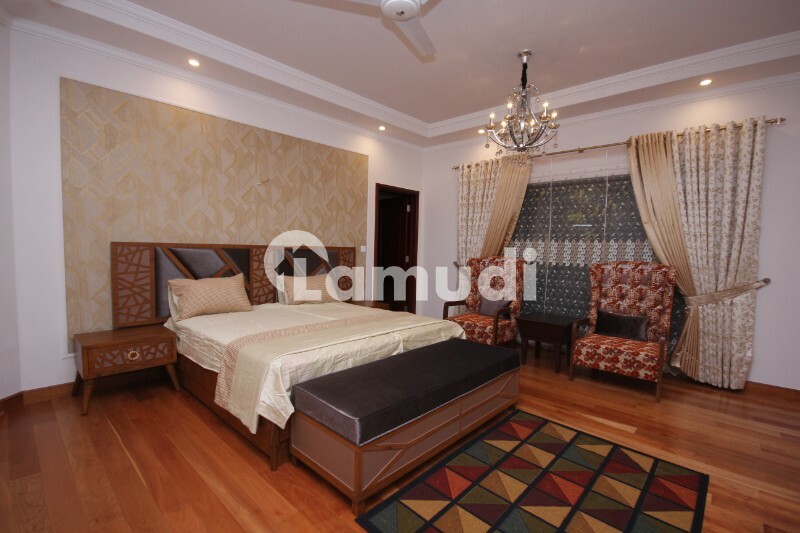 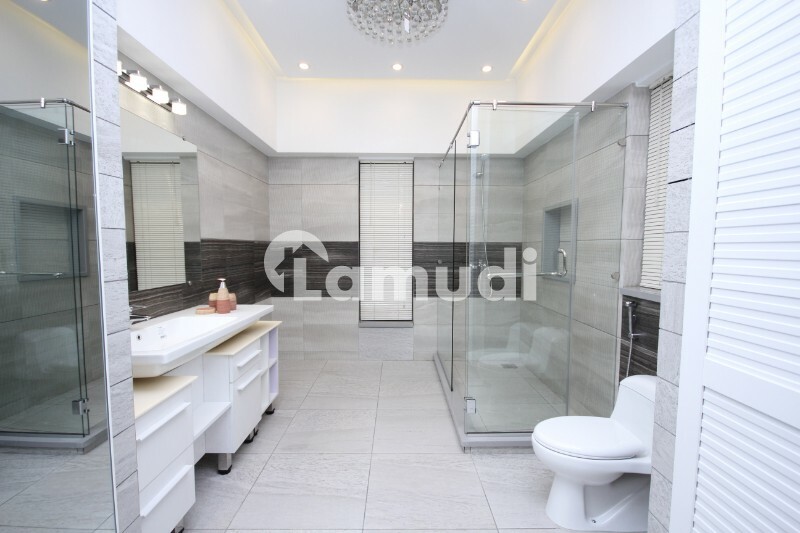 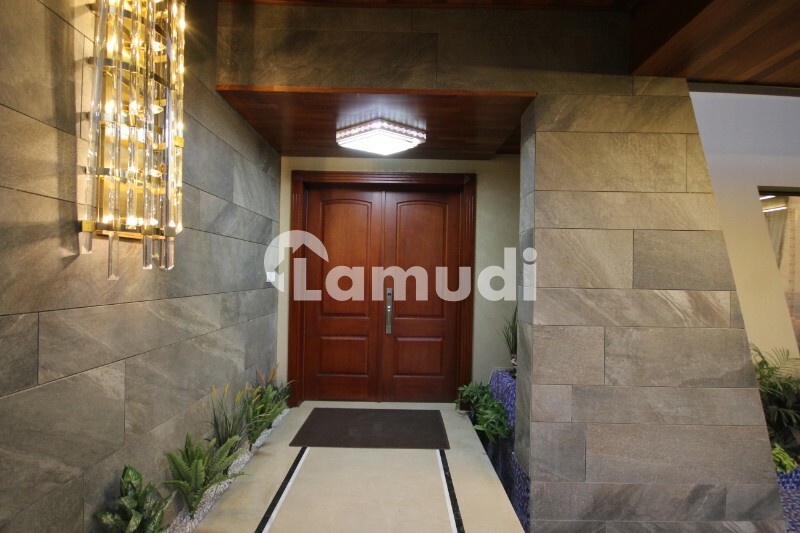 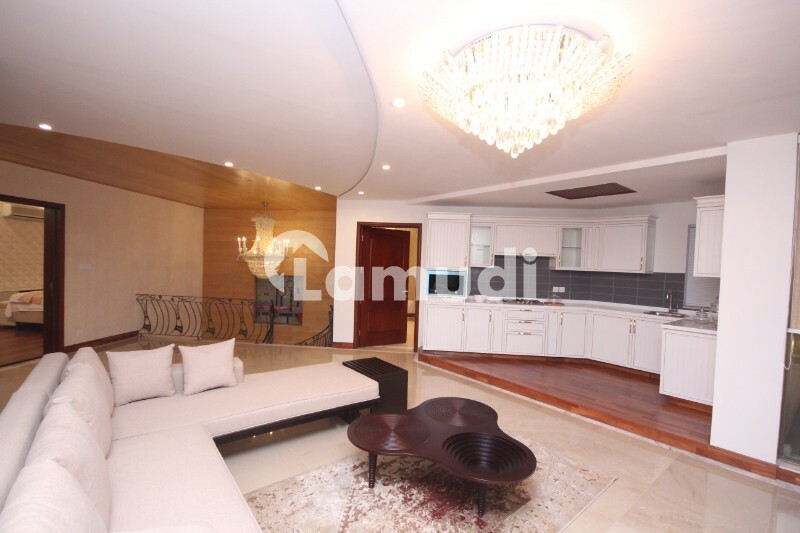 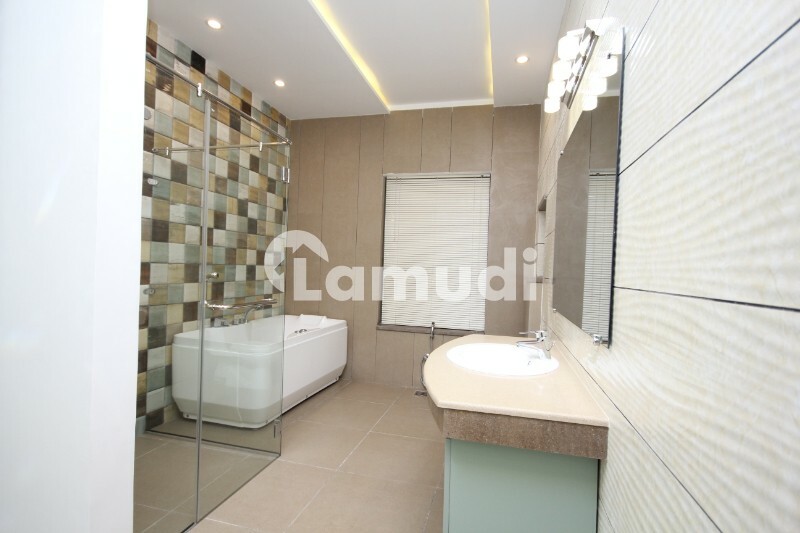 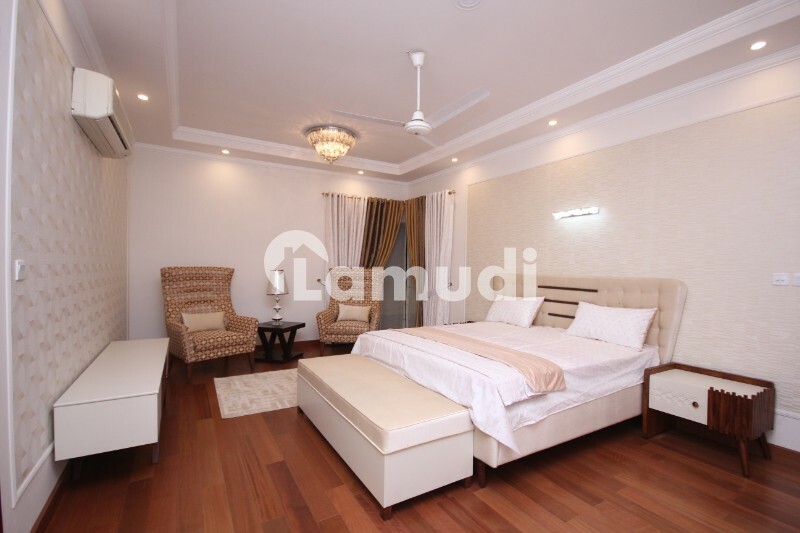 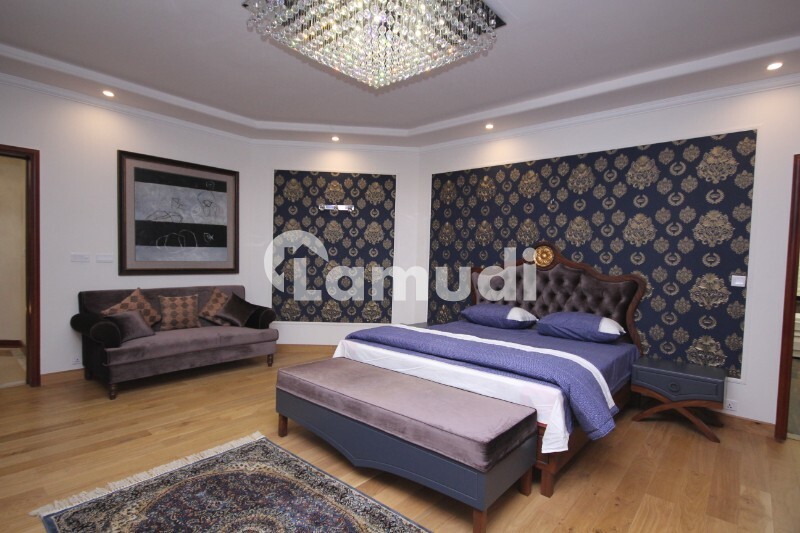 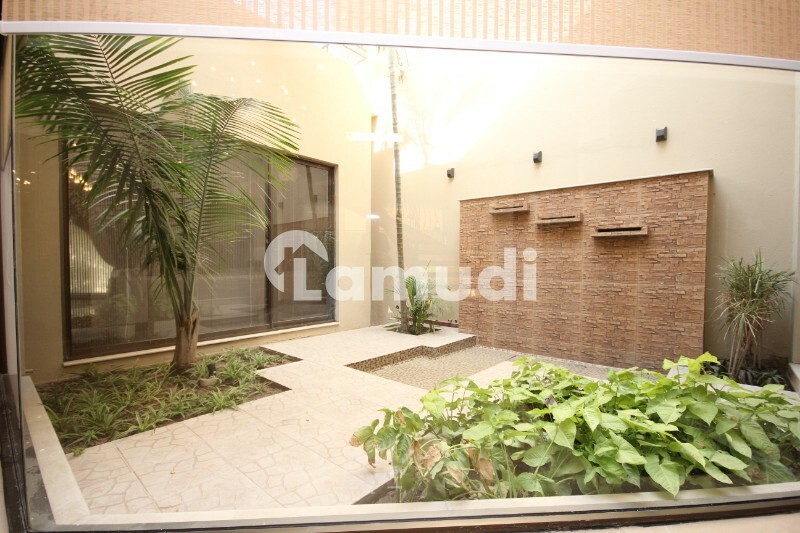 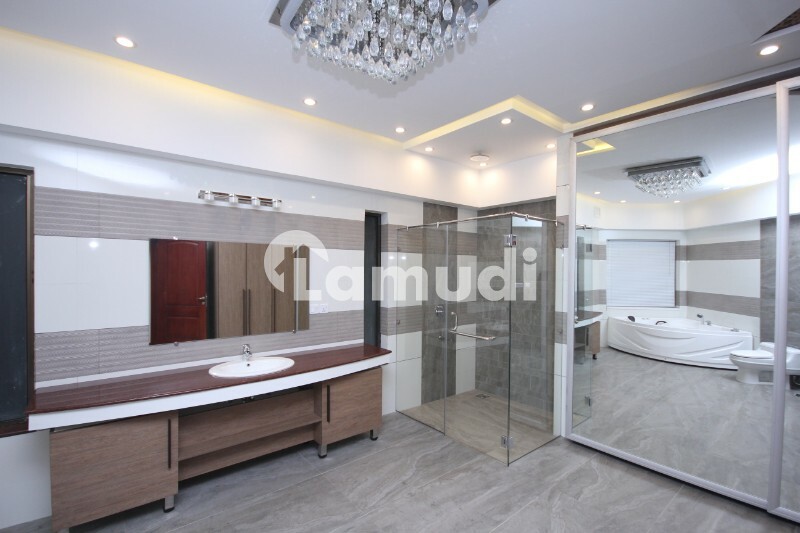 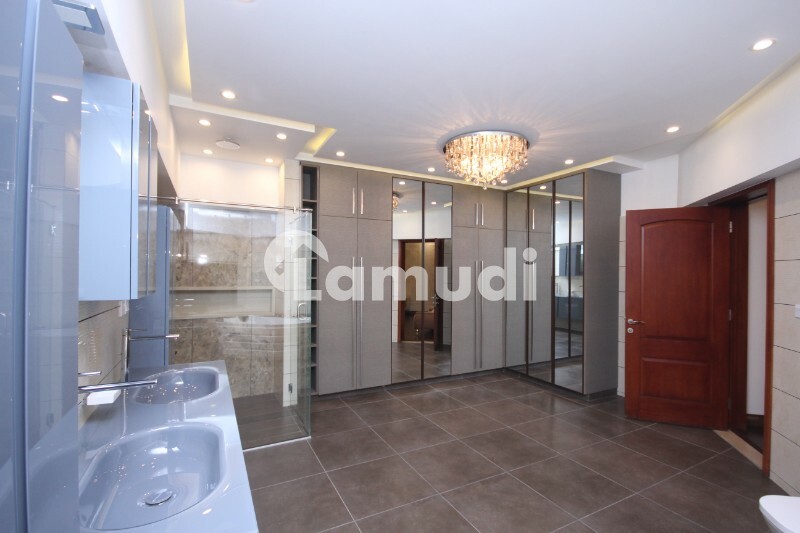 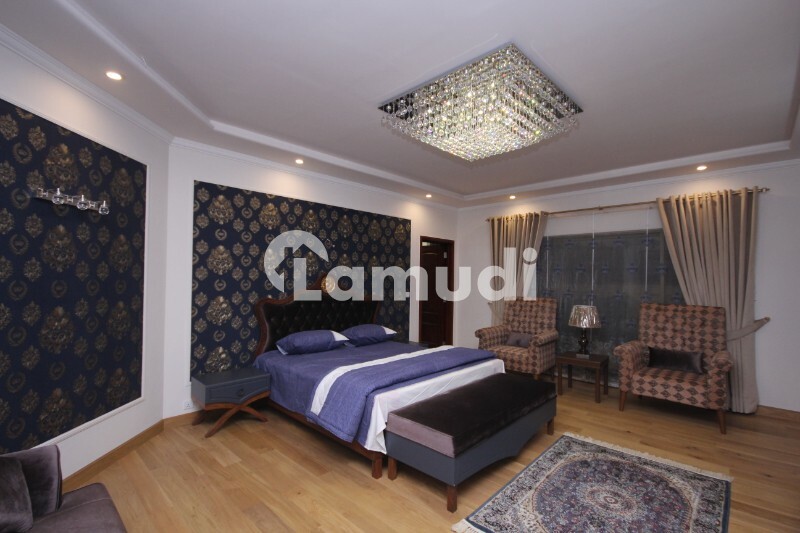 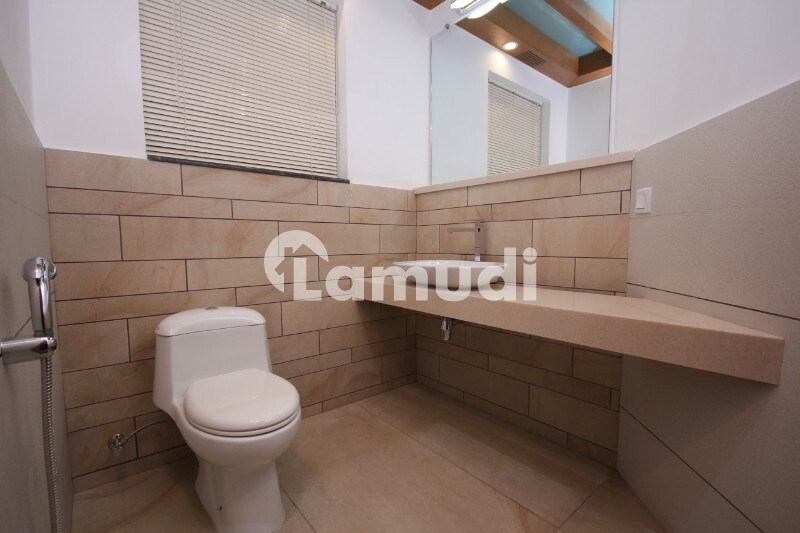 Guest bed imported German wooden flooring Italian wallpaper a/c fan Italian chandelier heating system sound system attached bath Jacuzzi rain shower cabin Grohe fitting with hanging catlano commode Italian vanity Spanish tiled flooring imported brand wardrobes sunlight area. 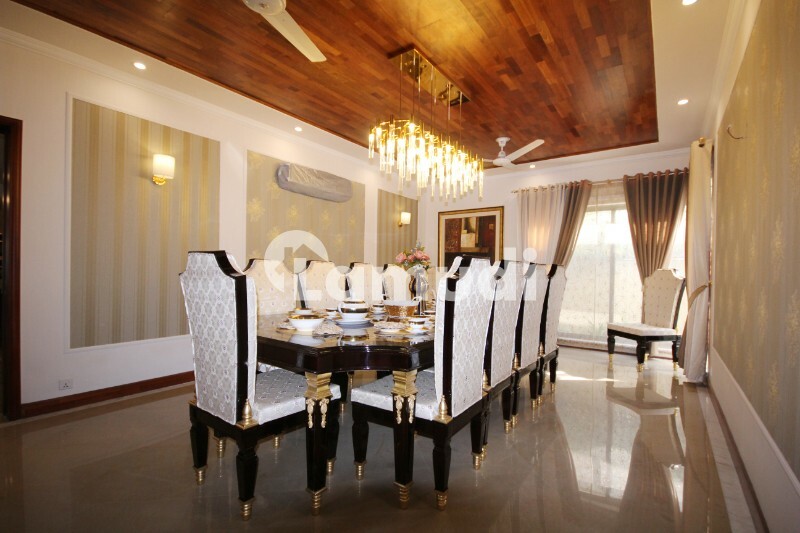 Please watch beautiful royal class palace s video. 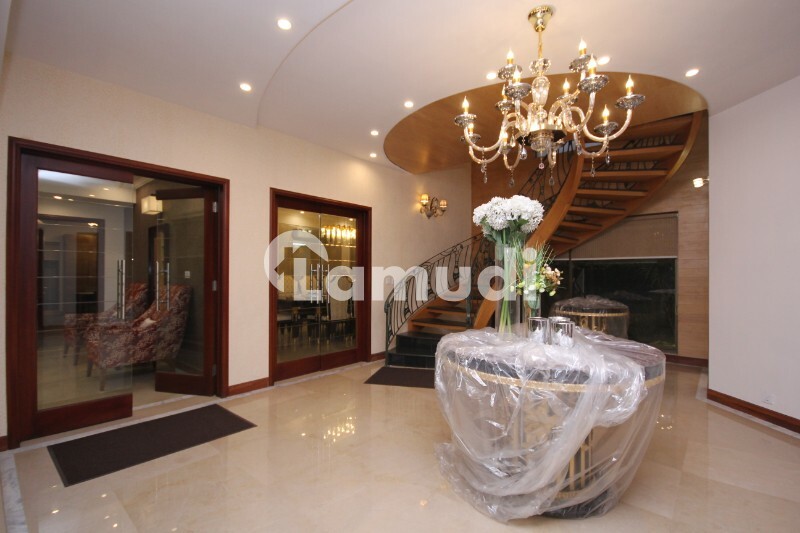 If you can t access to Picture please feel free to contact us we will send you palace s video link.